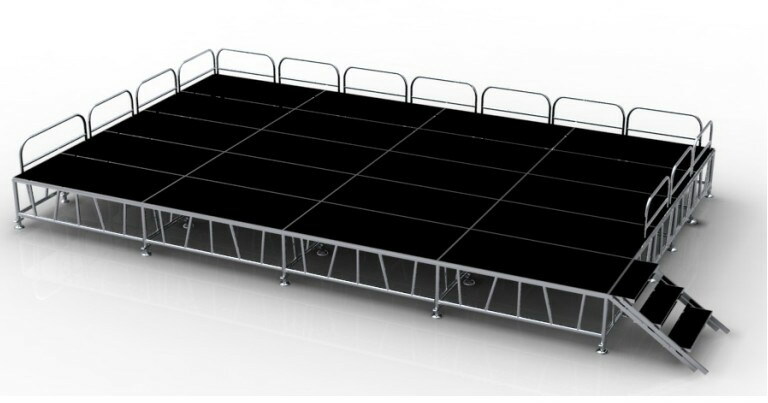 Nowadays,portable stage is widely used everywhere--schools,concerts,weddings and so on. 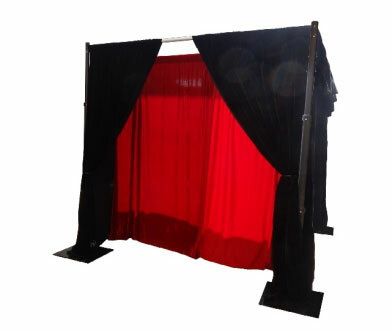 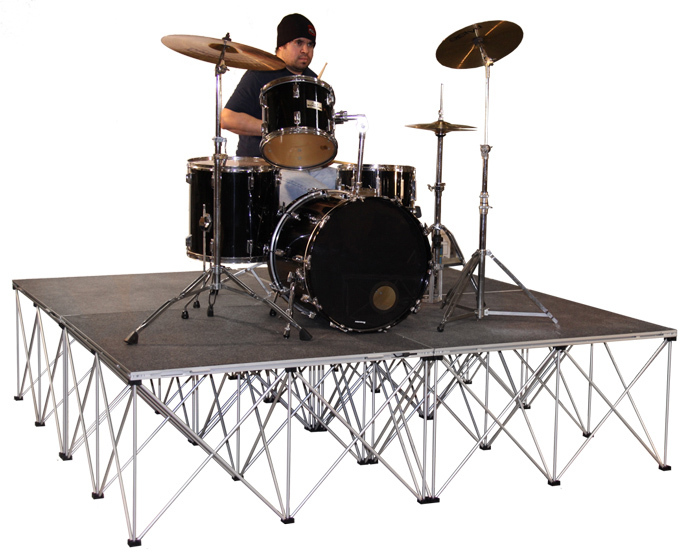 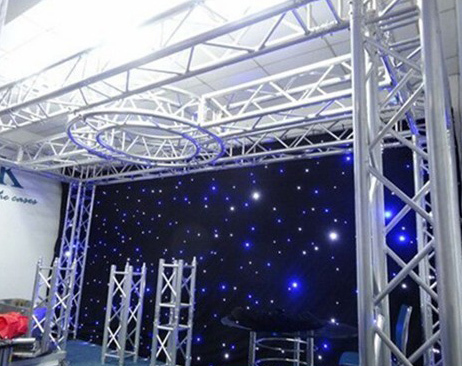 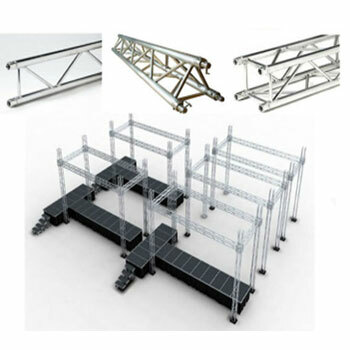 Different from traditional stage,portable stage system is light and easy to assemble. 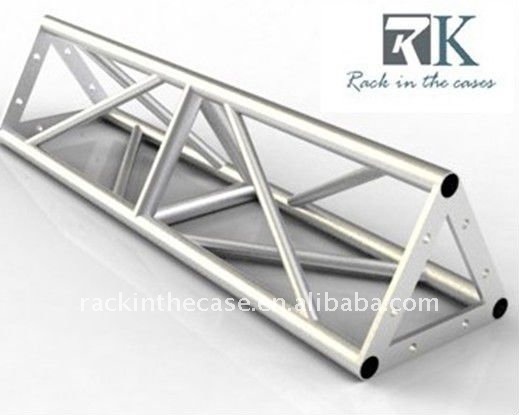 Because of these advantages,the portable stage is used for small stage events usually such as school shows,band shows and so on. 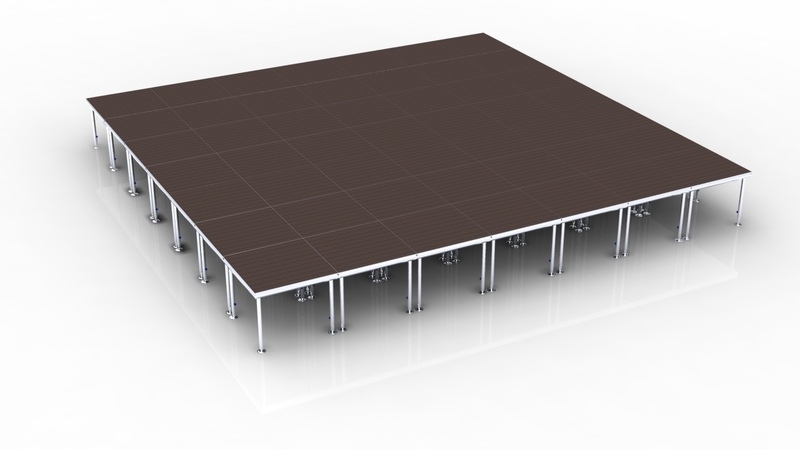 The portable stage looks week but strong enough to hold a car!It is because of its special structure.The portable stage platform is made of high-quality aluminum and plywood.The stage riser is made of hard materials and connects with the special plastic button.The plastic button makes the stage antiskid.